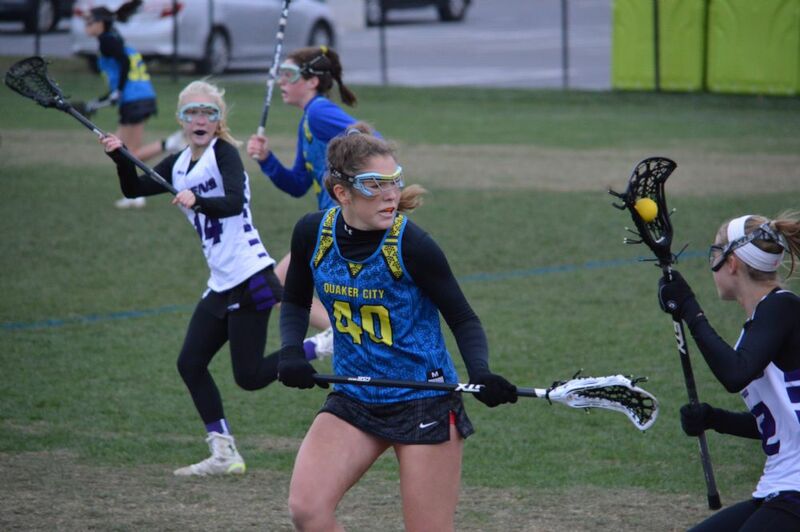 Quaker City 2018 Greta Stahl (Harriton, Northwestern) has been named to the 2019 US Womens U19 Training Team. Greta was one of 36 Players chosen for the team and one of only 3 from the Philadelphia Area. The final team will be selected from this training pool and will play in the 2019 Federation of International Lacrosse (FIL) Women's U19 World Championship which will be held August 1-10, 2019 in Peterborough, Canada. 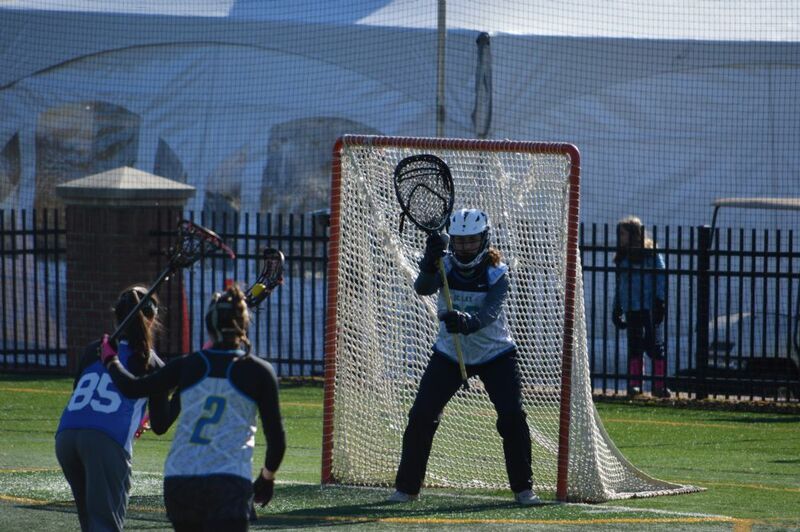 For more information, check out this article from US Lacrosse--US 19 Training Team. Congratulations Greta! 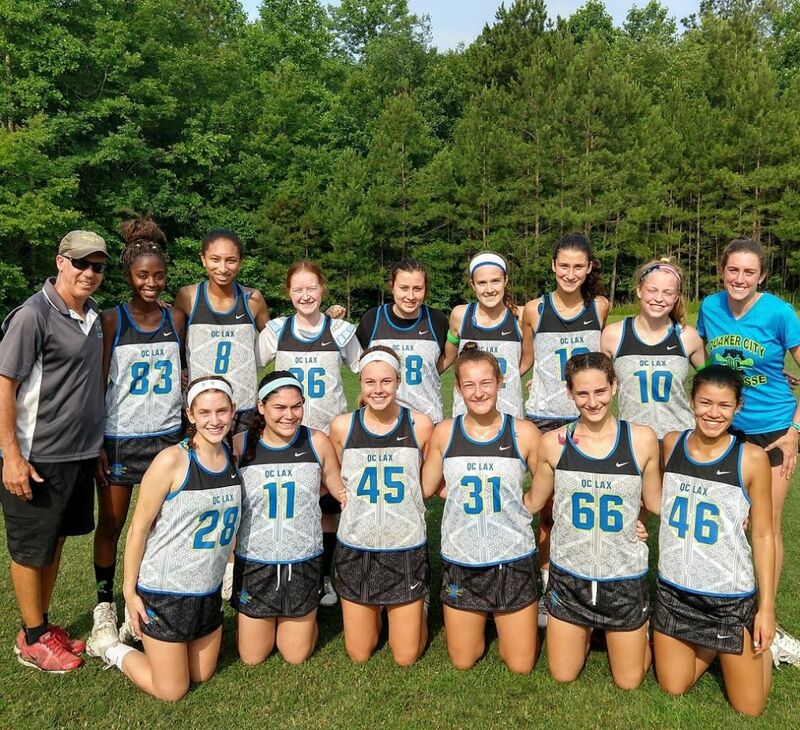 The Quaker City 2019s went undefeated for the 2nd weekend in a row going 4-0 at the IWLCA Junk Brands Capital Cup in steamy Midlothian, VA. After enduring the painful traffic-filled car ride down to Richmond, the girls got their legs under them for an 8 PM game. With the roar of the painfully loud Friday Night Races at the Southside Race Track next door making hearing the whistle almost impossible, the girls recovered from a slow start to pull away from a 3-1 Storm Elite squad 14-6. On Saturday, the girls won both games in the heat, 13-7 over Dodgers Blue and a squeaker over LBC 7-6. 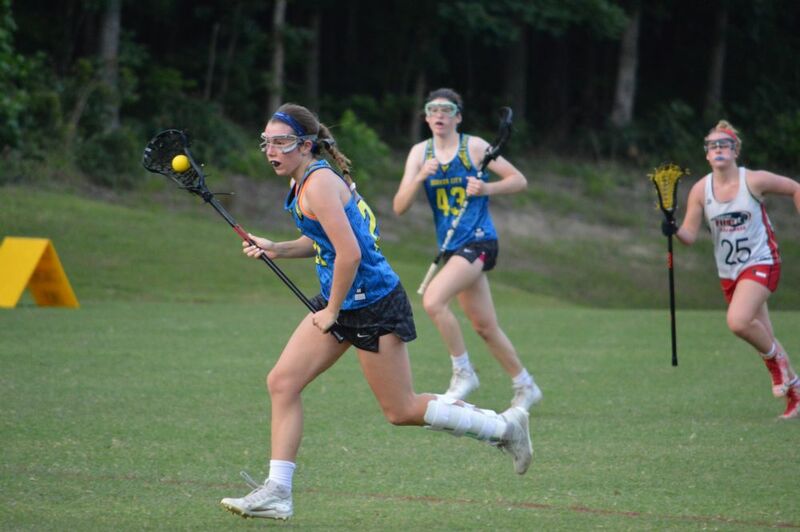 In their exciting getaway game on Sunday Morning, after Bay Area Lacrosse Club rallied to tie the game at 9, the team of Amelia Coursen and Emily Stewart controlled the last 3 draw controls resulting in 3 straight goals to close out the game 12-9. 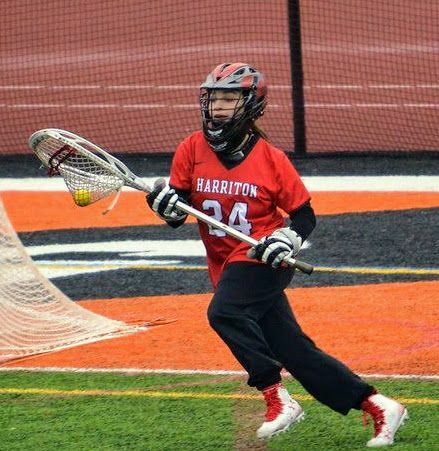 Quaker City 2018 Devin McClain (Harriton) was named US Lacrosse All American, US Lacrosse Academic All American and was the PASLA (Philadelphia Area Schoolgirls Lacrosse Association) Co-Student Athlete of the Year. Devin also earned 1st All Central Honors and was awarded Harriton's Defensive Player of the Year for an unprecedented 4th year in a row. Devin also excelled in the classroom achieving a 4.87 GPA (5.0 Scale) over her time at Harriton. Congratulations Devin! 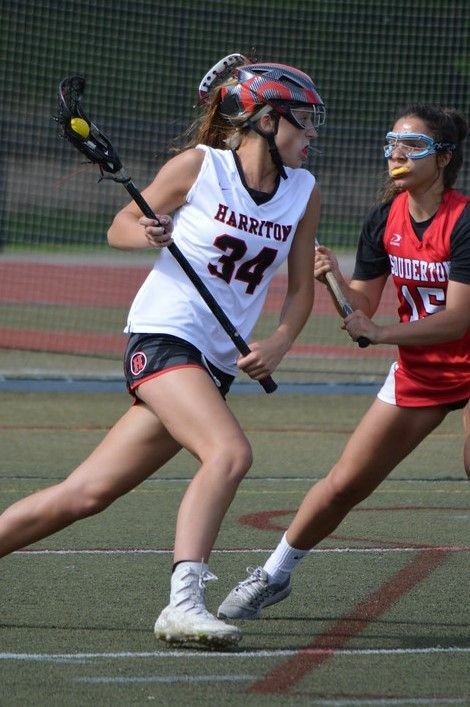 2018s Devin McClain (Harriton) and Molly McDonough (Harriton) along with 2019 Allie Schwab (Harriton) head the list of 13 Quaker City Players that were voted All Central League. McClain, who will be continuing her education at Penn State in the fall and McDonough, who will be playing at Vermont earned first team honors. Schwab, who also earned 1st team honors, is junior and will return to Harriton next year. 2018 Ashley Roberts (Lower Merion, Vassar) and 2019 Katelin Williams (Harriton)were voted to the 2nd team. 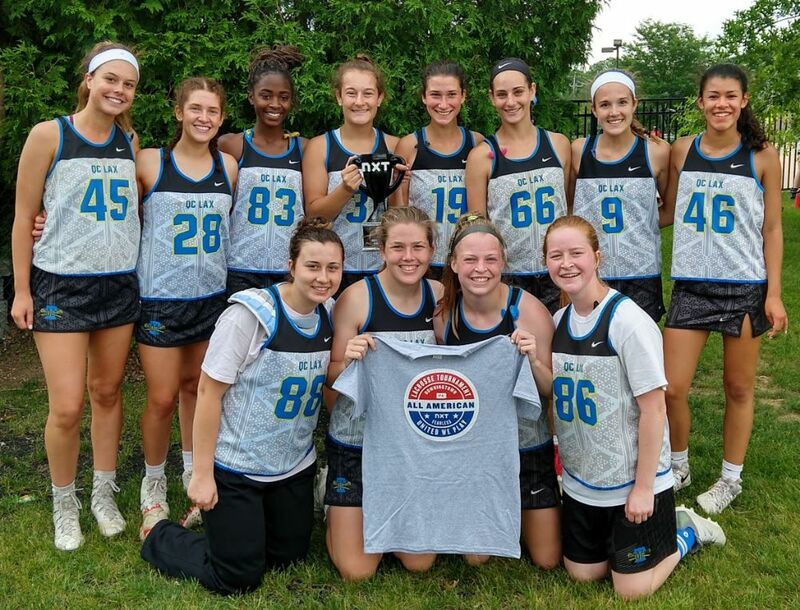 2018s Morgan Pasquarello (Haverford, West Chester) and Izzy Meline (Lower Merion), 2019s Melissa Gingold (Lower Merion) and Emily Stewart (Harriton), and 2020s Lucy Dwyer (Harriton), Maddie Henderson (Harriton), Teresa Cato (Lower Merion) and Willa Hetznecker (Haverford) were all named Honorable Mention. A list of all the Central League Honorees can be found at this link--ALL CENTRAL TEAM Congratulations to all the Girls! Quaker City 2019 GK Lauren Scott (Souderton) headlines the Suburban One American Conference First Team. Lauren led her team to a place in the District 1 Playoffs. The full list of Suburban One American All Conference Players can be found here--Suburban One All Conference. Congratulations Lauren! Quaker City 2020 Curran McLaughlin (Germantown Friends) was named to the All Friends League First Team. Her sister 2022 Annie was named Honorable Mention! The full list of All Friends League Players can be found here--All Friends League. Congratulations Curran and Annie! Congratulation to Quaker City 2016, Stanford Player, and Current QC Coach Mikaela Watson for being featured on the cover of the current issue of Lacrosse Magazine. 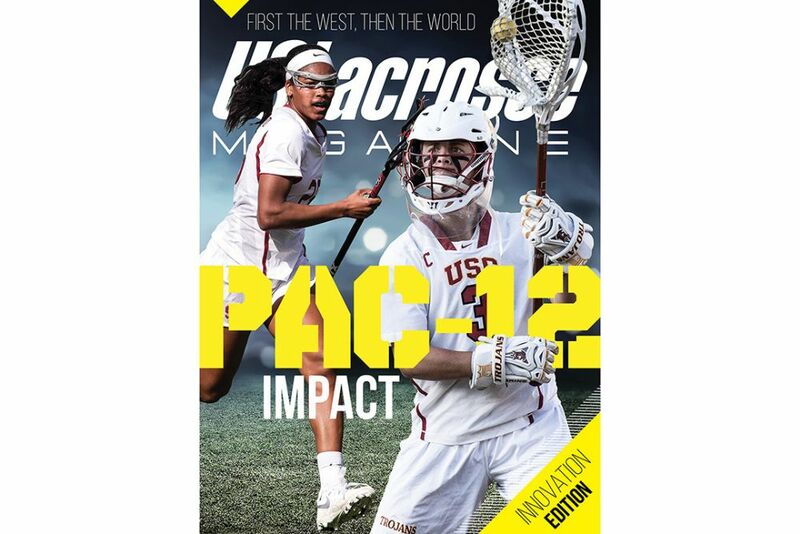 You can read the article associated article about the growth of the PAC 12 conference at this link- Lax Magazine. If you are a member of US Lacrosse, you also can read the article and see another picture of Mikaela in the magazine that was delivered to your house. Great job Mikaela!